*ASL interpretation will be offered at the February 22 performance. Experience the show that the NY Times described as "much more than a feel-good musical; it is a feel-everything musical." HPCT will present this groundbreaking show in an intimate, immersive setting. Just 5 performances. Limited Seating Available! Seating for this performance will be on stage. We expect most, if not all, of these performances to sell out. Advance purchase is highly recommended. Winner of FOUR Tony® awards and the 2010 Pulitzer Prize, one of Broadway's most talked-about musicals is “brave and breathtaking” according to The New York Times and a show that “pushes Broadway in new directions” says Rolling Stone. "Next to Normal" tells the story of a mother, Diana Goodman, who struggles with bipolar disorder and the effect that her illness has on her family. 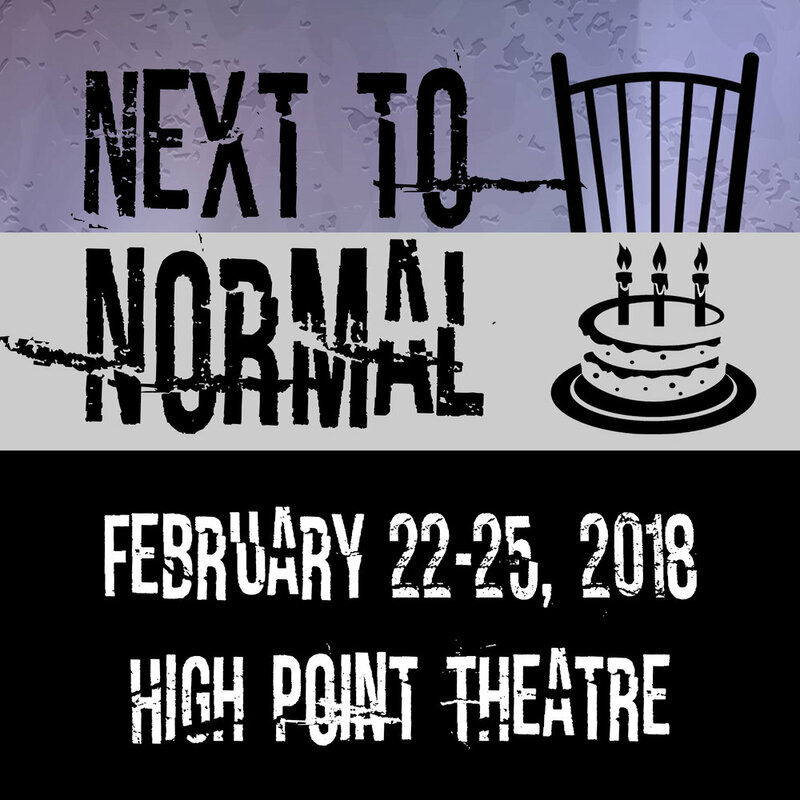 With a thrilling contemporary rock score, "Next to Normal" is an emotional powerhouse about a family trying to stay sane and keep their family's world intact in the face of mental illness. It is presented with love, sympathy, and punch. CONTENT ADVISORY: This production addresses mature issues. It contains adult language, drug use and some sexual references.